According to a recent study by researchers from the University of Tulsa and Tel Aviv University, the massive increase in the bitcoin price in late 2013 was caused by suspicious trading activity on the now-defunct Mt. Gox Bitcoin exchange. The study, which is titled “Price Manipulation in the Bitcoin Ecosystem,” indicates that 600,000 bitcoins were acquired by agents who did not pay for them, and the bitcoin price rose by an average of $20 on days when the suspicious trading activity took place. “Based on rigorous analysis with extensive robustness checks, we conclude that the suspicious trading activity caused the unprecedented spike in the USD-BTC exchange rate in late 2013, when the rate jumped from around $150 to more than $1,000 in two months,” the study states. At the center of the study is the infamous Willy bot that was first publicized on a Wordpress blog back in May of 2014. The paper details the data used for the study, identifies the suspicious trading activity and notes that these sorts of manipulative practices may still be possible today, especially in the altcoin markets. This study regarding price manipulation in the Bitcoin markets is based on a data leak of CSV files that included the trading activity on Mt. Gox from April 2011 to November 2013. The researchers behind the study then supplemented that data with more information from bitcoincharts.com. In the leaked data, the report notes that there are suspicious accounts in which the country and state fields are filled in as “? ?” Many red flags are then found upon further inspection of these accounts. In the case of one account dubbed “Markus,” the report states that no trading fees are paid and the prices on trades are seemingly random. According to the study, Markus acquired a total of 335,898 bitcoins in the 225 days the account was active. Another entity noted by the study is known as “Willy”; however, Willy controlled many different accounts. According to the study, Willy appeared roughly seven hours after Markus became inactive. The data cited by the report indicates that Willy would purchase 10–19 bitcoins at a time until an amount equal to $2.5 million worth of bitcoins had been purchased. Willy would then make a new account and repeat the process. The study notes that there are indications that the owner of the Willy accounts was a Mt. Gox insider. For example, Willy was able to trade while the Mt. Gox API was offline, and the user ID numbers used by Willy were high for the time period they existed. The study on price manipulation in the Bitcoin ecosystem indicates that Willy acquired 268,132 bitcoins in exchange for $112 million. Much like Markus, Willy did not actually pay for his bitcoins. According to the study, Markus accounts for 12 percent and Willy accounts for 6 percent of the total trade volume on the four major Bitcoin exchanges on the days they were active. In addition to the possibility of an inside job, the study also notes that an early Bitcoin adopter could have artificially driven up the bitcoin price via a security vulnerability on the exchange in an effort to increase the value of his or her own holdings. According to the New York Times, former Mt. 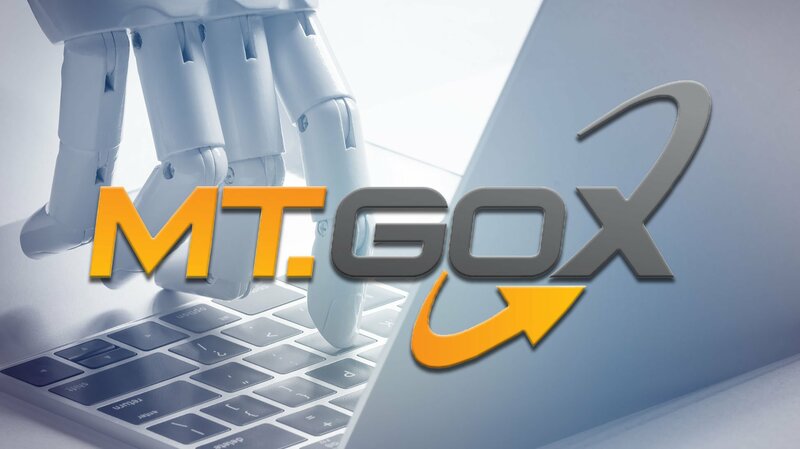 Gox CEO Mark Karpeles admitted to operating the Willy bot in a Japanese court on Tuesday. 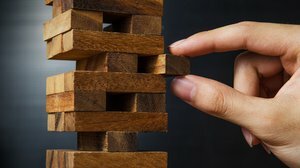 The researchers behind the study indicate that the importance of price manipulation in digital asset markets will increase as this technology continues to go mainstream. The study indicates that many altcoins are open to this same kind of price manipulation right now. Civic CEO Vinny Lingham shared a similar sentiment during a recent talk where he compared altcoins to pump-and-dump penny stocks. “With altcoins, [pump-and-dump schemes] are super easy,” said Lingham. “Regulators may want to begin taking an active oversight role as the Bitcoin ecosystem becomes more integrated into international finance and payment systems,” concludes the study.